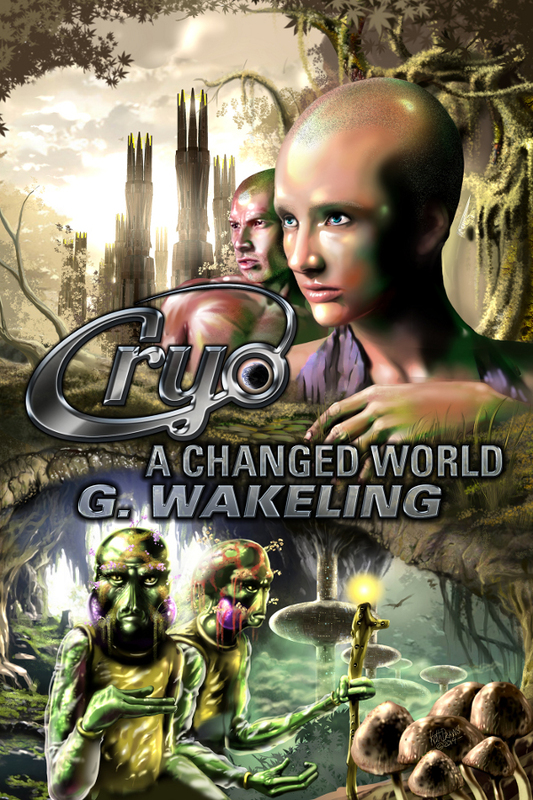 So, as you’re probably aware, CRYO: A Changed World is coming out on April 13th!! The second instalment of the CRYO series see’s John and the other CRYO survivors stepping out into the world and trying to work out where the hell they are, and what on earth happened whilst they were asleep. Questions will be answered for many of the CRYO candidates as they begin to explore, but as with such things, new discoveries open up only more questions. And whilst Agnes was a force from within, the gang are going to have to try and stay alive as they journey through the wilderness. John’s dreams have crumbled. A global corporation, CRYO, kidnapped him, froze him and sent him to the future, only to fade into history as he slept. Now, John and his pod mates are in a new and strange world that’s far from anything they’ve ever known. With a strange creature having cut their already dwindled numbers, the fight for survival has begun. There’s already discontent amongst the small group of survivors. And, as John heads out into the unknown with a small splinter group, there’s just one question; what will he find? So, in anticipation for next Sunday’s release, I’m offering review ARC’s for A Changed World. The process is pretty simple; all you have to do to get your hands on a free book, is to have reviewed one of my earlier books. Yep, that simple! Email me at geoff _ wakeling AT hotmail DOT com with the link to your prior review (it doesn’t have to be Rise of the Immortals, by the way) and I’ll send you back a free copy of A Changed World. Your review can be on Amazon, Goodreads, Kobo, B&N, Apple or even a personal blog. Of course, these reviews should be unbiased and honest; I’m not expecting to give you a free book in return for a top rating – I just hope you enjoy the read! And, if you don’t want to review a copy but just want to enjoy it at your leisure instead, you can buy Rise of the Immortals on sale at $2.99 and sign up to the mailing list to be one of the first to get your hands on A Changed World.